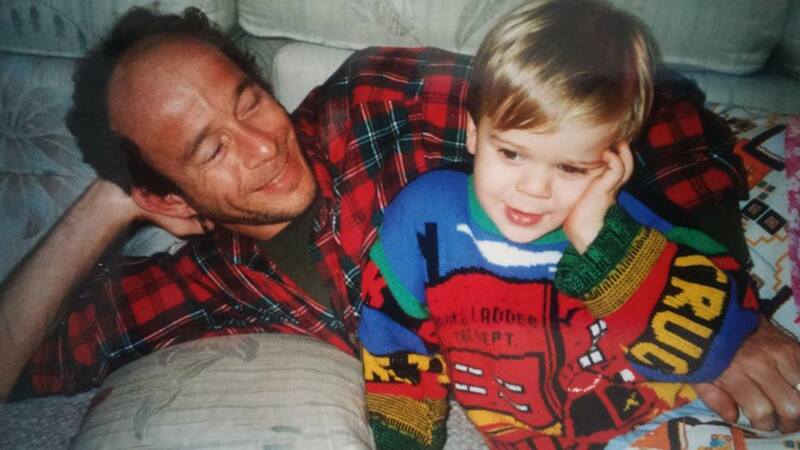 I was a stay at home dad from 1992-2012. For all intents and purposes, twenty years a single parent. Tried my very hardest to raise three children in the midst of chronic, raging, abusive alcoholism. Five years ago she hit bottom and I ran out of hope. Silver lining is I found myself. 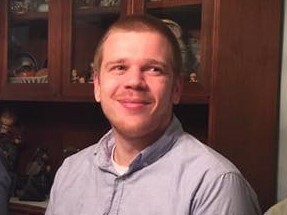 My son Miles Lindgren turns 25 today. I love him. And haven’t seen him in exactly five years. I’ve lost countless nights sleep thinking about him, and my two daughters. How I should have taken them out of the terrible situation. Now back with their mom- I’ve always been told the kids go with the money, all three now refuse to see me. These are the demons that keep me awake at night. But I was young once too. I hated my own mom for her alcoholism, the beatings, the shame. Hated my dad for putting up with her. But I changed. I grew up and realized that there are always two sides to every story and if you only hear one you are missing the whole. I saw that there are people that had it much, much worse than I did. Realized that my mom, given her upbringing, did as best she could. And I forgave her. Miles, I still have hope for you, for us. You’re a man now Miles and I miss the hell out of you. This entry was posted in Uncategorized on April 28, 2017 by runguru. Nope, the Grand Blue Mile over in Des Moines. Part of the Drake Relays. A van full of Nebraskans ranging far for first class competition. This entry was posted in Uncategorized on April 27, 2017 by runguru. I thought I had a Tight Grip on things. Skilled and practiced grasp necessary for that type of work. Ascending to greater heights, encouraging others by modeling. Things were going my way. Not my first rodeo so I knew enough to Be Careful. But the higher I got, the more cocky I became. Reached for more than was prudent. Not that I hadn’t had that rung before, but the burden of an ever expanding tool belt, that one additional tool as it were, is what brought me down. All of this went through my mind Sunday on the quick trip from 7 feet above to the ground. Landed on what some would call my best side. Cracking my forearm on a pile of inadequate studs. Hematomas coloring pride and flesh. And after The Fall, Right Back Up. If you want something built right you have to do it yourself. You should expect a fall or two along the way but if you really believe in what you are doing all the bumps and bruises are worth it. This time each piece of wood hand selected, measured and precisely cut. A sound structure able to withstand the most blusterous, bullying winds. Standing the test of time while lesser structures rock and roll across the plains. This entry was posted in Uncategorized on April 26, 2017 by runguru. My buddy Jim Braden has owned the Fleet Feet on Rice Blvd in Houston for over 40 years. My buddies Jim and Camille Estes have owned the Fleet Feet in Louisville, KY for just about as long. Fleet Feet Atlanta. Fleet Feet Tulsa. Fleet Feet. Fleet Feet. Fleet Feet. I was employee number one for Red Dirt Omaha. Linda was employee # 2. I was still with Team Nebraska and got to introduce Red Dirt to my vision of excellence in athletics. I lasted less than 60 days. Red Dirt lasted 5 years. Fleet Feet Lincoln. Fleet Feet Omaha. This entry was posted in Uncategorized on April 25, 2017 by runguru. Biggest tip of the sombrero to Peter Falcon. Next biggest to Colin Morrissey. These two lads arrived at Team Nebraska just during my exit, neither would “run for me”. I had anticipated their post collegiate careers, had high expectations. But these things take time. 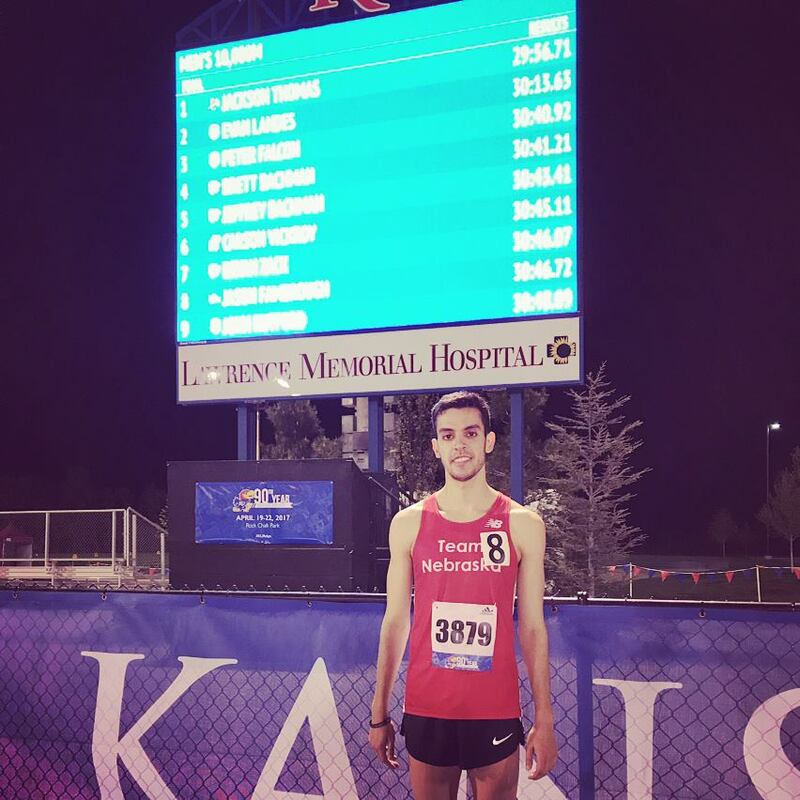 Peter ran 30:42 on the track at the Kansas Relays this past weekend. 15:28, 15:12 splits. Unless I’m mistaken, the fastest 10K by a Team Nebraska runner since Aaron Carrizales’ 29:31 in 2004. I’m proud that every Team Nebraska men’s club record, excepting Eric Lund’s 51.62 400M Hurdles, occurred prior to my departure in 2012. And every women’s club record excepting Ashley Miller’s hatful of road and track marks from 2013. All club marks, regardless of kit, are the legacy that future generations should chase. Those marks, they are Worth The Wait. This entry was posted in Uncategorized on April 24, 2017 by runguru. The third of my “Man As” philosophical treatises. I’ve hunted the spring treasure for my entire life. Beginning in the early 1960s with my dad, covering the Lake Fork River in Central Illinois. Searching in the 70s, canoeing the Embarrass River, foraging its bountiful banks. I’ve been in Nebraska for 16 years now. The first 10 years yielded nice harvests from my former dojo. The expansion westward, particularly the Legacy development, encroached, nay trampled, the delicacies around Zorinskly. I’ve been in Waterloo now for almost 4 years. Located between the Elkhorn and Platte Rivers. Prime morel grounds. I’ve ranged from Two Rivers State Park to Elk City to Platte River State Park. And have been stymied. Finding nubs indicating an earlier bird getting the worm. 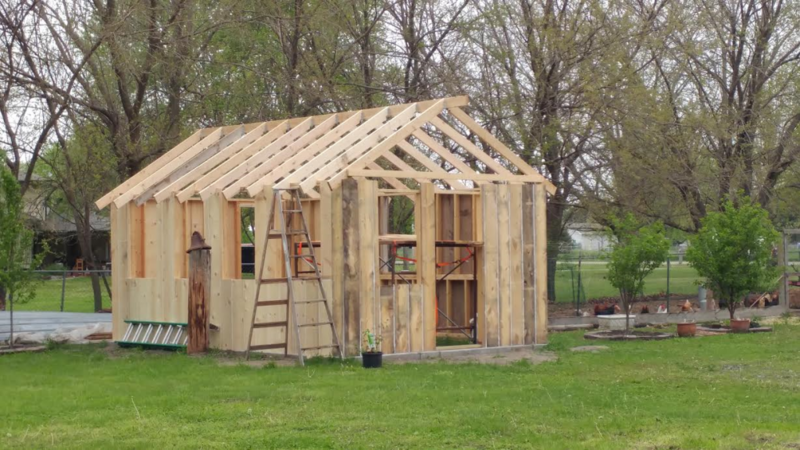 I was helping Carl side his chicken coop yesterday. Just right across the street. Walking the few steps back to my own property, an epiphany of honey hole proportions. Nearly 100 of the most beautiful mushrooms I’ve ever seen, fairy ring of culinary delight. All along the fence line that I pass daily. Man wanders in search of the sublime. Man ranges far in search of simple soul satisfying sustenance. Often, man need only look closer to see the honey hole that is his own yard. This entry was posted in Uncategorized on April 21, 2017 by runguru. My first marathon, January 1983. I’ve since worked with hundreds of athletes. So much has changed, so little has changed. Biggest changes include aesthetics, comfort and ease for your training and tour. Less work, immediate results, looking fly while doing it. What hasn’t changed in 34 years is one of the most basic principles of marathon running. No less than the master himself, Jim McLatchie, insists on 10 days off following a marathon. Recovery at the cellular level. Micro tears in the muscles. Emotional recovery. Mental recovery. Depends what you want out of the marathon. Depends on what you put into the marathon. This entry was posted in Uncategorized on April 19, 2017 by runguru. Hope springs eternal on that little line across the road in Hopkinton. The hope that an American will win Boston. First time in a very long time that our US lads put 6 in the top 10. Jordan and Desi 3rd and 4th for our ladies. Nice. Desi was sitting wide eyed on the floor of the auditorium at Washington University in 2003. Getting ready for our USA Marathon National Champs on the specially designed criterium course (designed by none other than Dave McGillivray). St. Louis would be the first time a crit course would be used for our Trials, Boston ’08 would be the second and now it has become standard. Back to Desi- and another Hanson teammate, Dot McMahon- sitting and waiting to be escorted out to the start line. Fourteen years ago and here they still are, Dot finished 14th in 2:36:28, Desi’s 2:25:06, 4th overall. Grant Wintheiser was out for a run and to catch the finish. We watched as the diminutive one Kirui battled Galen Rupp over the last 10 kilometers. The announcers harping on Galen’s :52 last quarter mile closing speed, big threat to the little Kenyan. Grant and I agreed that was a silly comment. Closing speed is great for a mile, 5K, 10K, and just maybe a half marathon. Matters not in a marathon. Have to say how proud I am of a few finishers. Jackie Freeman right at the top of the list. Her race splits over the last 5 miles something I have rarely seen at Boston. Getting faster at the end of the grueling race. Regrouping after a particularly bad stretch and shining all the way through. David Frost gets a nod. David is the global communications director for his company, big responsibilities with a lot of travel that would have cowed a lesser athlete from attempting my marathon training program. Frosty didn’t miss a beat or a workout en route to a nice 3:21. Cameron Cummings ran too, final long training run (3:09) for Lincoln in just a few weeks. I’m already anxious for next year’s Boston. Also looking forward to this weekend’s London Marathon. Another of the IAAF Majors and one of the fastest courses in the world. My advice to you marathoners: Focus on strength, not finishing speed. This entry was posted in Uncategorized on April 18, 2017 by runguru. First mow of the year in the books. Our friends over at Ty’s Outdoor Power in Gretna making sure the Bar None keeps coiffed. 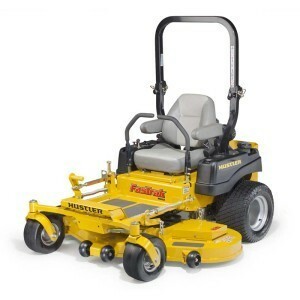 A breeze with the 60″ deck and all the power a man could want. It’s not how well I mow fast, its how fast I mow well. Linda keeps the yard picked up, free of pinecones, branches, detritus of country living. Any little thing gets caught up in the six spinning blades of speed and it gets chopped to pieces, graphic images of Fargo in green. We find a daily pass over the property is necessary, stuff comes down from on high with every wind. Counting scrubs, nearly 100 trees on the property, none more majestic than the trio of towering Cottonwoods. Also provide the most litter, grand scale. The other meaning to today’s column, you knew it was in here. Humans, fragile and fallible. We fall daily. How you get back up is what is important. This entry was posted in Uncategorized on April 14, 2017 by runguru. 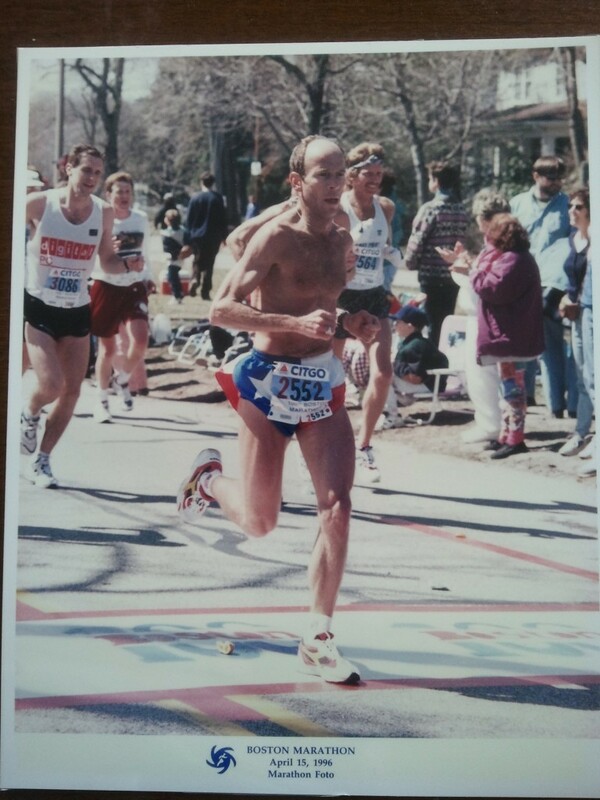 I set up an email address in the 90s, runguru@juno.com Changed to runguru@cox.net in ’01. That expired two days ago. Setting up a new email account yesterday, hundreds of run guru permutations @gmail.com. So how will you reach me if you need to? We’ve had a critter/varmint digging around the chick coop. Set out the live trap last night and woke up to PePe LePew staring out at me. How do you handle a live skunk? Fortunately I ran enough miles around Zorinsky to have dealt with every manner of skunk, four or two legged. This entry was posted in Uncategorized on April 13, 2017 by runguru.